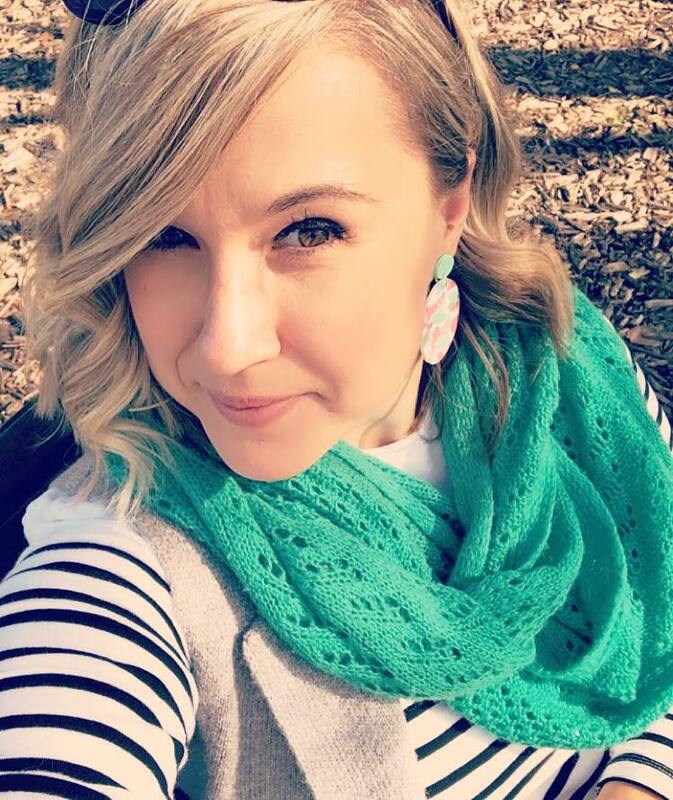 This is my new favourite earrings and necklace set from Etta that arrived in our beauty box swap. 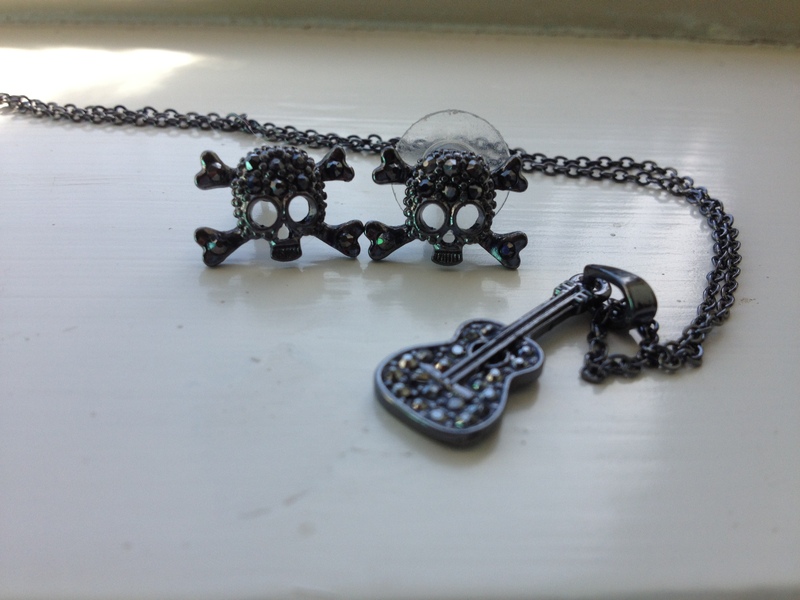 I love the rocker chic of the tiny skull and crossbones earrings and the guitar necklace, all with diamantés of course! Such a perfect little gift for the rock n’ roller in me. Thanks again Etta!